Expansion cards are inserted into a computer’s expansion slots in order to provide more features or additional memory. The edge connectors ensure communication between the two boards; the motherboard and the expansion card. The cards allow a PC user to customize their experiences. There are various types of expansion cards that are used to enhance the existing functions in a PC. One example of an expansion card is an audio/ sound card which enables the PC to play music. The audio card converts digital data to analogue sound waves which we can then hear. The sound card also enables the recording of audio from a microphone. With an audio card in place certain programs used to edit videos and audios can work well. The same is also true for game equipment and any other kind of software that plays audio. Though the motherboard has the ability to play sound, it is only with a sound card that one can achieve sound of a higher quality. The audio cards have the ability to process different sounds at once and even output the same in different channels and that is why the cards produce audio configuration like stereo and surround sound. More advanced models of audio cards allow for mixing of sound to produce hardware audio accelerators. This produces what has been called 3d sound and positional audio. Users may prefer different sound cards depending on what functionalities they would want to enhance in their PC’s. A gamer for instance may desire to experience high-quality audio. This is because a lower quality of sound may not filter noise well enough. Wifi cards are now popular because they eliminate the necessity of a Ethernet cable to use internet through router. A modern wifi expansion card uses the PCIEX1 slot on your motherboard and has different types of models from various brands. The most famous brands that produce best quality WIFI cards are Asus and TP Link. From $13 to $60, there are several varieties of wifi cards that can be used to connect to internet wirelessly from your computer. 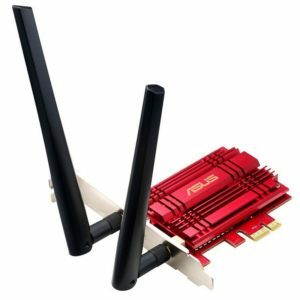 For achieving good speeds like 10-20mbps continuously, you can get a TP Link N300 wifi card but for higher bandwidths, the Dual band PCI card with three antennas is best. As the wireless system is slower than the wired connection, you might need more power for faster and lag free internet. You have a TL-WDN4800 from TP Link and a PCE-AC56 from Asus that provide the best performance. An example of a good sound card for gaming is the STRIX SOAR by ASUS which works well with high-quality headphones to deliver quality sound. This particular gaming sound card will take the burden of processing off the back of the motherboard as it does its own processing for sound. 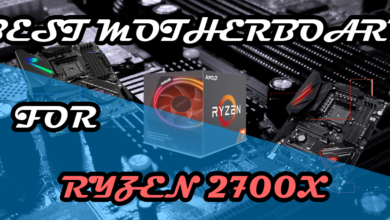 The act of reducing the burden of processing sound from the motherboard has other benefits for the gamer as well as it then significantly increases the per second frame rate and hence improving visuals. The STRIX sound card also ensures that statics that you have been hearing while you play are a thing of the past and hence you can concentrate on hearing only what you are meant to hear. The STRIX sound card goes for around $96 on Amazon. Another good gaming sound card is the Sound Blaster Z PCIe Gaming Sound Card from Creative. A feature that the PCle gaming card boasts is the EAX HD compatibility. This card provides effects that simulate different environments for a more realistic audio experience for games. It delivers 116db SNR and audiophile grade capacitors. 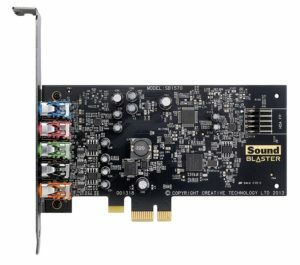 This particular sound card goes for $88.90 on Amazon. Another expansion card is the video card also called the graphics card which is responsible for generating images to a visual display like a PC. Just the same way a motherboard has an integrated sound card as discussed above; the motherboard also has an integrated graphics card. However, slotting in a graphics card ensures higher speeds and better quality of graphics in your PC display. 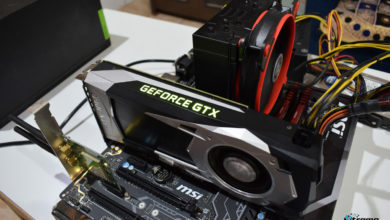 Among functions that the graphic cards enhance in a PC include the rendering of 3D and 2D high quality graphics, connecting to a TV and also the display of graphics in many screens at a time. A graphics card has video memory and a graphics processing unit (GPU) or visual processing unit which is an electronic circuit which handles calculations rendering and display. As indicated, some sound cards come with their own processors. For graphics cards, they also have their own RAM and cooling systems and therefore help by reducing the dependence on the motherboard. This power is spent on the displaying and processing of graphics and hence helping the PC to run faster and efficiently since it is not being bogged down by too many processes at the motherboard level. 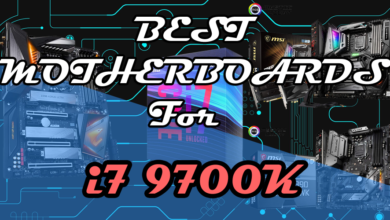 When choosing a graphics card that will guarantee high performance in your PC, it is important to look at the model number as that is what indicates the performance. 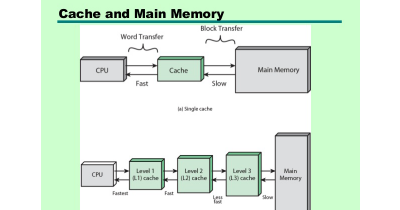 The model number has the representations of clock rates, bandwidth and memory of the card in a format where the brand name comes before the model number. 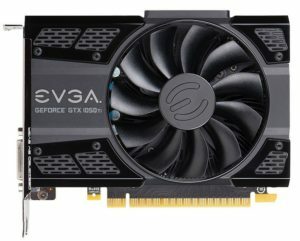 There are high-end and low-end graphics cards and it does not mean that the high-end ones are necessarily going to perform better. Also, model number formats in graphic cards across generations aren’t necessarily uniform. It is therefore upon the gamer to decipher the model’s performance. Fortunately, this article is going to help do that. In a gaming PC, the bandwidth is more important than the memory size. For a 1920×1080 monitor for instance, a high end graphics card that comes with a significantly big memory size is good. 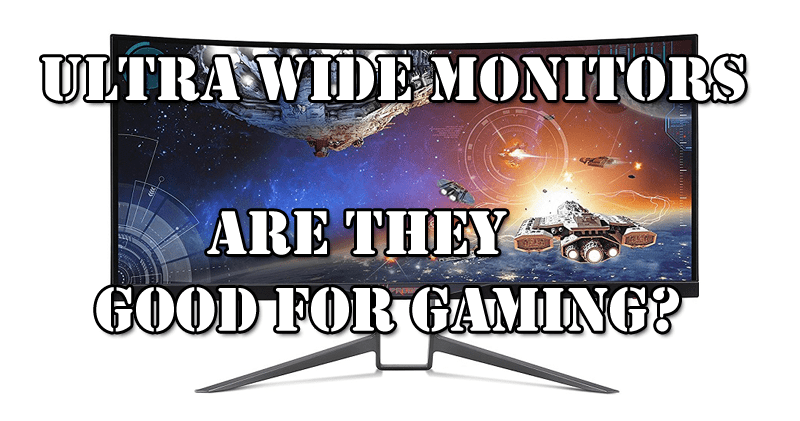 If a gamer has a display with a smaller resolution his concern should be the bandwidth and not with their memory size. 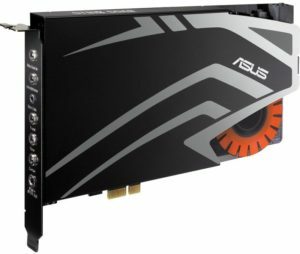 Bandwidth differs with graphics cards of different prices and performance. Another thing to look out for when choosing a graphics card is the platform that your PC is running on. 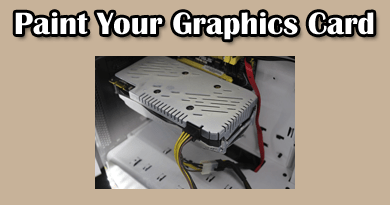 Knowing the downside of your platform also helps in deciding on the best graphics card. A PC that is a few years old may not work well with newer, high-end graphics card models and therefore you may not need to buy those. It is however advisable to acquire something affordable and save money instead. Using two graphic cards is not advisable either. Gamers might find the graphics cards features like crossfire or SLI on Radeon or GeForce which enable the linking of more than one graphics cards. It may be cool to think about using two but fact is that they do not necessarily increase performance by 100%. In reality, they increase the performance by paltry twenty five per cent. The more you add graphics cards thinking you are increasing performance, the more you are actually increasing by a very negligible margin given the effort and amount of money spent. 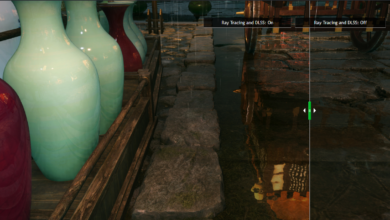 This happens because graphics cards have issues with compatibility, consistency and stuttering. They also lend themselves to a lot of noise and consume a lot of power. However in order not get you confused, it is important to note that when using 4K displays, many GPUs are in-expendable, you have to use them. To use the same in one single monitor however is not necessary. 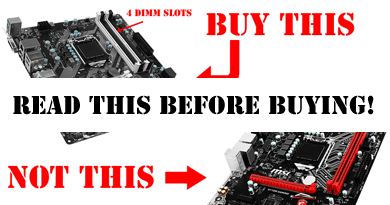 Another tip when choosing a graphics card is to look at whether the card is the right one. Are they compatible? 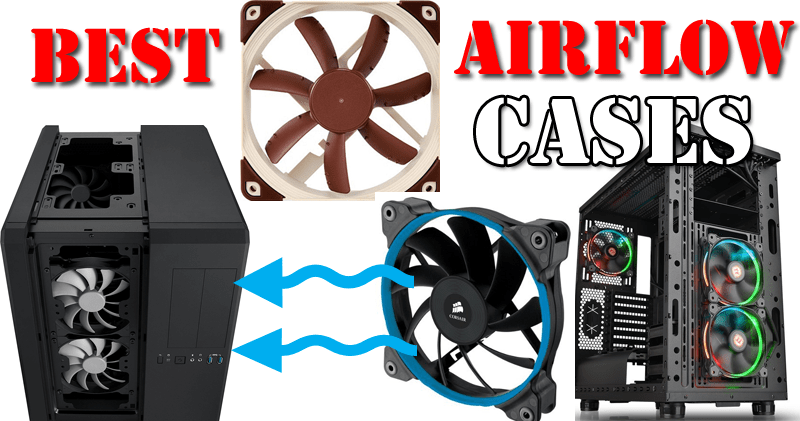 How much space does your case offer? You have to look at the power supply to know the six and eight power connectors it has, the number of watts it is rated for and the amps it supplies on 12 volt rails. You then have to cross-check the information you have gathered with the graphics card that you want to settle for. If you think that your PC may not be upto par with what you find, you may consider upgrading the power of your PC. In such an instance, you may want to look for a good brand instead of an unknown brand with more wattage displayed on the package.Brands like Corsair, Antec and Seasonic are worth checking out. As you choose a power supply, keep in mind that most low-end brands tend to indicate the peak output rating instead of the maximum power output that is sustainable. A good power supply should bear a good brand name, have a PCle power connectors that are sports compatible for your choice of graphics card . Some gamers may decide to leave some room for expansions in future, for this reason it is advisable to find a power supply that has space for many PCle cables. After choosing the right expansion cards and in this case the sound and graphics cards, it is important to slot them in right. This article is not going to assume that every gamer knows the procedures of changing or installing a card hence the necessity of this section; instructions for fitting expansion cards. 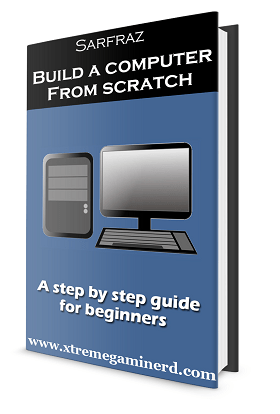 Before you start, you first have to disconnect your PC from the main power supply. This is to ensure safety and avoid unnecessary electric shocks. Just switching off the PC is not enough, you need to switch off the power. You should also detach all the peripheral devices attached to your computer so that you can have unfettered access while working Use a screwdriver on the screws and ensure that you keep them at a safe place so as not to lose them. Next, remove the lid by sliding it away from the machine through its rear side. Go ahead and unscrew a blanking plate from the PC’s rear panel in orser to create enough space for the card you want to fit. Insert the card through the rear end of your PC and then slowly and firmly push to a spare slot in the backbone. You have to ensure that you have pushed the card as far back into the backbone as possible. Be very careful when undertaking the procedure and when inserting the expansion card because static electricity could destroy it.It is advisable to hold the expansion card by its metal panel and do not remove the packaging that it comes with as that is anti-static and helps in preventing it from damage.You can now replace the lid through sliding it back from the rear. Fasten it back with the screws and after you have turned the PC on. Anthony Langat is a freelance journalist who writes mostly on computer hardware for a handful of tech-centric publications.